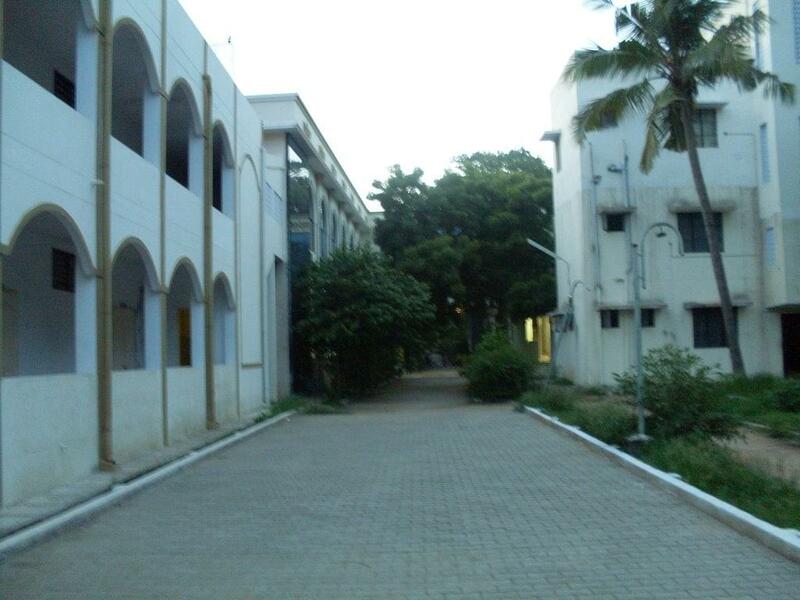 School of excellence in law, Chennai was established in 2002, is a department of Undergraduate studies directly under the control of the Tamil Nadu, Dr. Ambedkar Law University. The SOEL was established with a prime focus on Undergraduate education on par with the National Law Schools in the country. The college is trying to open up new avenues in professional practices for its students by joining hands with Corporate, IT mayos and MNC’s. Many of the last year students have been absorbed by various law firms and few are eve serving the high court judges. Although applications are invited from across the country majority of the student body is from the state itself. Those candidates seeking for admission in the UG Programme need to complete their 10+2 with a minimum of 70% marks in the relevant subjects, from a recognized board. Admissions are usually done on the basis of Chennai Govt. rules in B.A LL.B/B.B.A LL.B /B.CA LL.B/B.com LL.B/LL.B (Hons). The general eligibility condition for admission to Master’s Programme is through formal education as per the UGC Regulations 2001. Candidates who have successfully completed a three year / five-year undergraduate degree course in Law conducted by the University or equivalent thereto shall be eligible for admission to a Master’s Degree programme in any of the LL.M. courses. Candidate should have obtained a minimum of 45% of marks under New Regulations. The object of offering diverse legal courses by the Department of Distance Education of SOEL is to let a person acquire knowledge in the field of law and also use that knowledge in any career associated with the field of study chosen. The courses offered now have been designed to include not only the study of the conventional subjects taught in Law Colleges but also subjects which are gaining importance in the developing scenario of the country. This approach is intended to enable an aspirant to acquaint himself with legal knowledge so as to benefit his career and in the development of the nation. As a part of the internship programme, the students are given inputs to the needs of the Industry. A lot of students in the 6th and 7th Semester have been absorbed by various law firms and few serving to the Hon’ble High Court Judges, Chennai. At this juncture, it is aimed at creating better avenues apart from professional practices, in a way to join hands with Corporate, IT mayos, MNC’s. It is a privilege to announce that the placement Cell awaits formal inauguration. Library: The library is the hub of academic student life, there are about 28,850 books. School of excellence in law houses a spacious library, stocked with plenty of journals and thousands of CDs and reports. School of excellence in law library consists of thousands of books which help students with all exam related problems and faculties also have easy access to the course and reference materials through a membership card. Hi Kathrine, Please contact to this number:- 044-24641212 for getting the relevant information. Hi Vinayak, The admissions are based on the marks you scored in your HSC. Hi Venkatesan, Please visit the official website of the college http://tndalu.ac.in/soel.php to get information about cutoff. hi VAlli, Yes, You will get the admission on the basis that you scored in your HSC. Hi Divya, Yes, You can get admission in this college and for more details please check this link: Admission Details. Hello Renuka, admission dates are not out yet. For more details, please contact to the admission office.